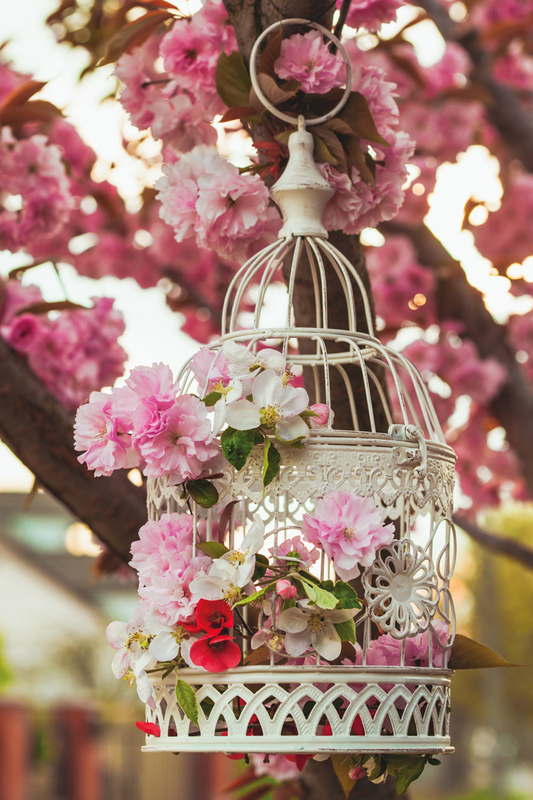 What better way to enhance 2018 trends, than to place flowers in as many aspects of the wedding as possible; table settings, even hanging from the ceiling. 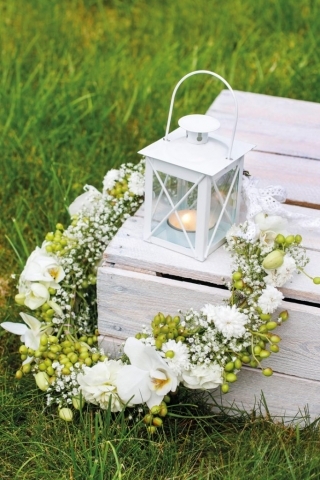 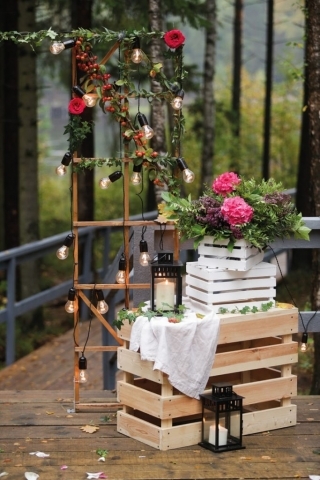 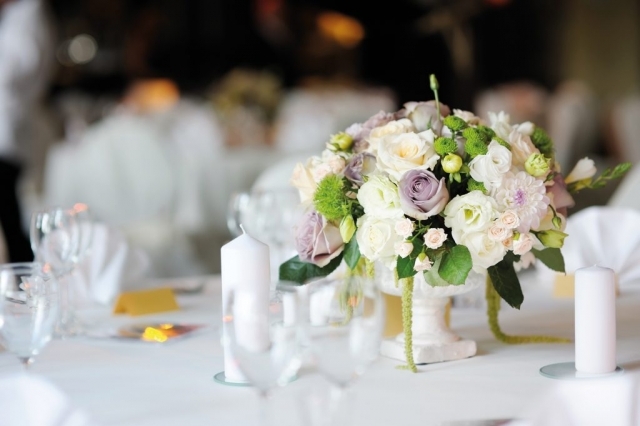 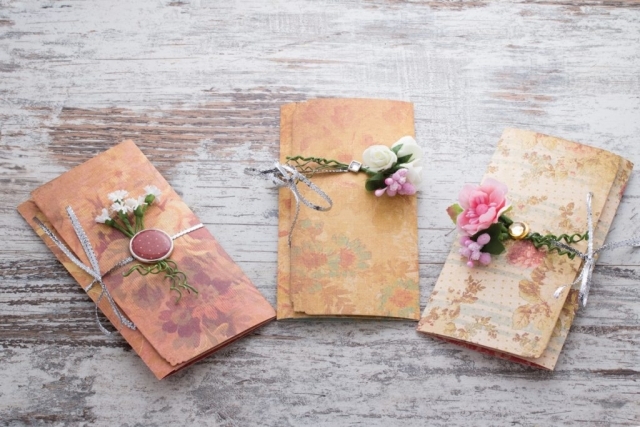 As the brides wedding bouquets tend to be getting smaller, there’s plenty of opportunity to have them elsewhere! Tying in nicely with the floral theme, geometric shapes really help enhance the beauty of the bride and groom’s big day and add a touch of simplicity, but modernity to the scene. 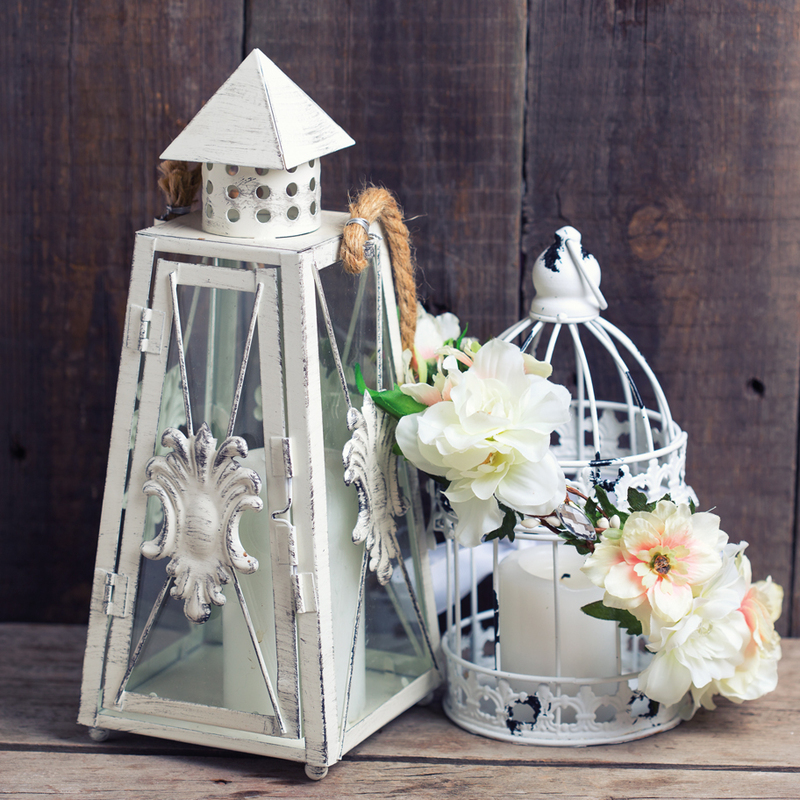 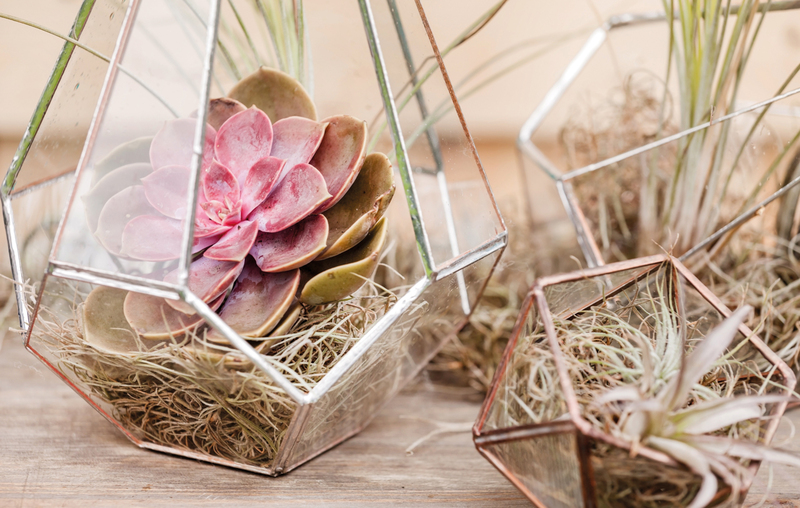 From lanterns, to glass terrarium centrepieces, these two really work well together and are likely to continue to be a popular theme for years to come.